The multi-level brick trail along the banks of Augusta Riverwalk serves as the front porch of our city and one of our most popular parks. 1. Bring the kids to play in the fountain at the 8th Street entrance during the warm months or at the children&apos;s playground on the lower level year-round. 2. 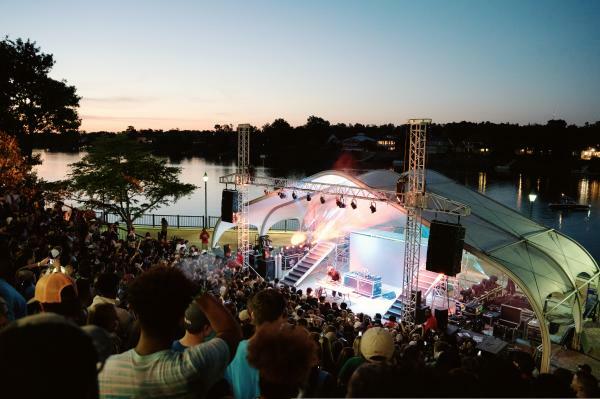 Enjoy live concerts at the Jessye Norman Amphitheater from an eclectic artist lineup. 3. Walk to popular attractions at each end of the Riverwalk - the Morris Museum of Art and the Augusta Museum of History and soak in the stories on display in each gallery and exhibit. 4. 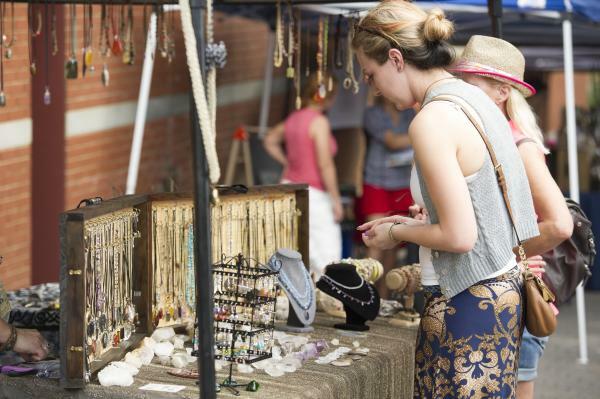 Stroll the booths at the Augusta Market on Saturdays in the spring, summer and fall. 5. 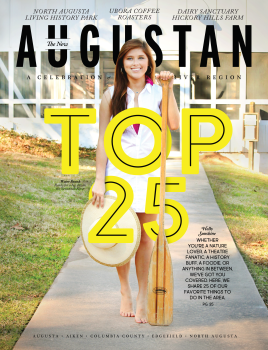 Pause and take a selfie or Savannah River snapshot – don’t forget to share with #LoveAugusta!